While they don’t quite evoke deep memories for me like they did for Marcel Proust, one of my all time favourite French sweet treats is the madeleine. Madeleines are not nearly as fancy or elaborate as some other French cakes, pastries and petits fours but they are just perfect served with a cup of tea in the middle of the afternoon. Or you might like to try them after dinner as little alternative to dessert. Either way, I guarantee you’ll be transported to France in just one bite. And the good news is – madeleines are extremely easy to make. No special cooking skills are necessary, although to do an authentic job of madeleines, you do need access to to a proper madeleine pan. This piece of kit will allow you to produce traditional scallop shaped madeleines at all hours of the day and night, in the comfort of your own home. I’d be willing to bet that you can find a madeleine recipe in a cookbook you already own. If not, you’ll be able to find dozens of madeleine recipes on-line without any effort at all. But in case these two options seem way too hard, I thought I’d point you in the direction of my favourite madeleine recipe. 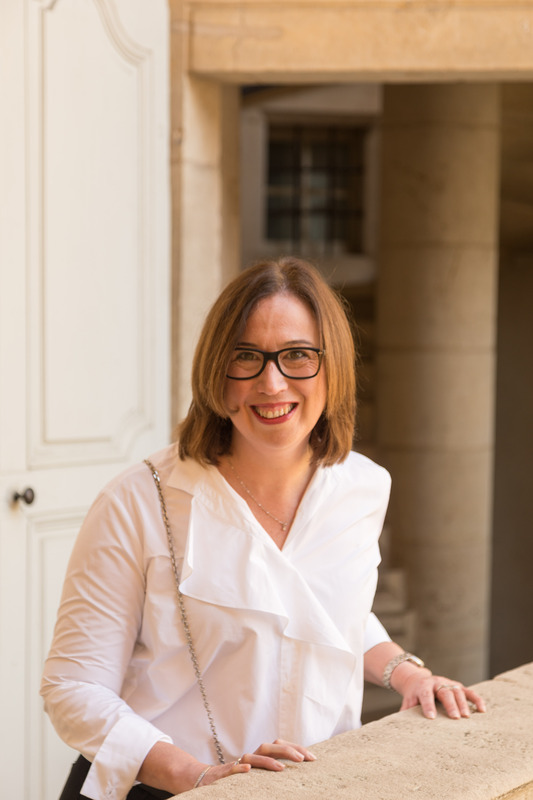 Regular readers would be aware that I often tweak the classic French recipes when I’m suggesting ideas to master the French classics – either to make them my own and tailor them to our tastes or alternatively, to make them simpler. However when it comes to madeleines there is absolutely nothing I can do to ‘improve’ French-Australian celebrity chef Guillaume Brahimi’s Lemon Madeleine recipe. Apart from being very straightforward to throw together, the additions of lemon zest, vanilla bean and burnt butter add a sophistication that takes the humble madeleine to whole new level. You can review Guillaume’s recipe right here. My only additions are to remind you to grease the pan properly and to let you know that you can refrigerate the batter for many hours prior to baking – I rested a batch of batter for six hours recently, without an noticeable effect on the quality of the finished product. Other than that, all you need to do is spend a few minutes in the kitchen and you’ll be well on your way to creating a little bit of French yumminess. 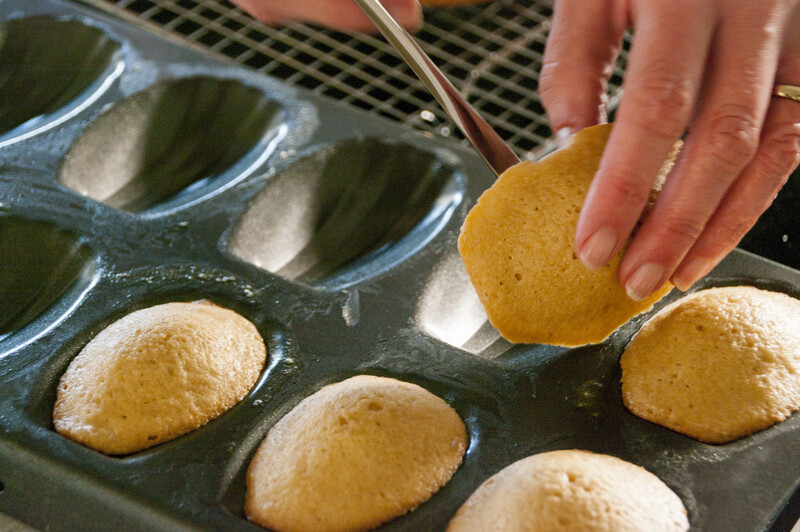 Are you a madeleine fan? Do you have any recipe tips that need to be shared? If so, feel free to share your thoughts in the comments section below.